1-CD DigiPac (4 pages) with 12-page booklet, 10 single tracks, playing time 70:43 minutes. Ladi Geisler was born Miloslav Ladislav Geisler in Prague on 27 November 1927. He took violin lessons as a child, and his father had ambitious plans. Ladi was later to work as an engineer in the electrical company where he was a director. But it was to be otherwise. Ladi was only 15 years old when she was drafted into the war and finally ended up as a Danish prisoner of war. There he discovered his love for the guitar and got to know the accordionist and orchestra conductor Horst Wende. When he was offered to come to Hamburg after the war, Ladi agreed. The Horst Wende Trio worked in the first years after the war at what was then NWDR, but also in Hamburg'Tarantella'. There Ladi met the then unknown Freddy Quinn and got him a job in the bar. 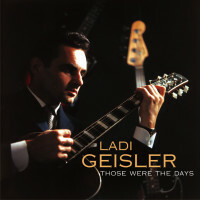 In 1955 Ladi separated from Wende and from then on worked as a full-time musician at NDR. Over the years he has become an indispensable soloist for the various orchestras at the station. 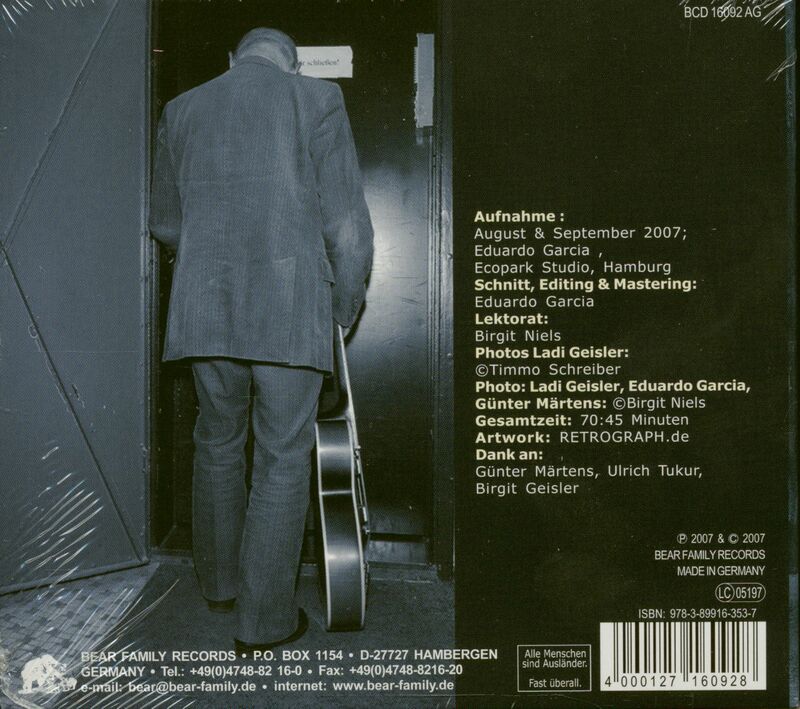 He has also accompanied countless artists such as Freddy Quinn, Rudi Schuricke, Evelyn Künneke, Margot Eskens, Helmut Zacharias and Hildegard Knef on their recordings and has released many records under his own name. As a member of the Bert Kaempfert Orchestra, the excellent guitar player made his own mark on the Kaempfert sound from the late 1950s with the typical'Knackbass'. In the following years he toured England with Kaempfert, performed throughout Europe with Esther and Abi Ofarim, and he also appeared six times with the orchestra Alfred Hause in Japan. Django Reinhardt was already a role model in the early days. But Les Paul and Joe Pass were also an incentive and role model and eventually even became good friends. 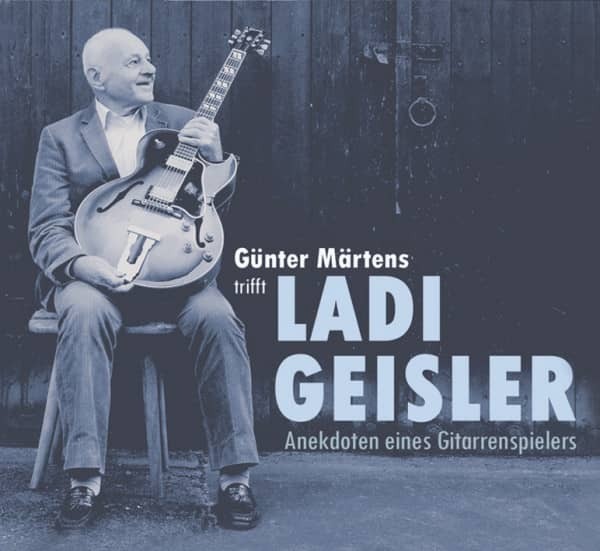 When I met Ladi Geisler a few years ago, I was familiar with his music and his special guitar playing: In my childhood my father heard a lot of music by Bert Kaempfert and also the hits of Ladis band, the'Playboys'. I loved the wonderful Wheels and to the ghost riders I put on my cowboy hat and shot wildly around the area with my banger pistol. 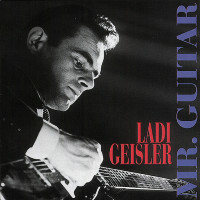 Ladi Geisler is without doubt one of the most influential guitar players in German popular music of the last 50 years. On several records of other artists he is unmistakably represented with his guitar. The typical Bert Kaempfert sound would not have been possible without Ladis'Knackbass' and his guitar playing. Moreover, Ladi is an incredibly charming, cordial person and colleague whom I hold in high esteem. It is therefore a great honour for me to have this conversation with him on the occasion of his 80th birthday. 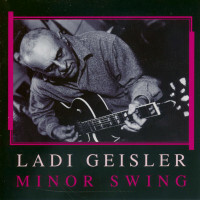 In 1955 Ladi Geisler separated from Wende and from then on worked as a full-time musician at NDR. Over the years he has become an indispensable soloist for the various orchestras at the station. He has also accompanied countless artists such as Freddy Quinn, Rudi Schuricke, Evelyn Künneke, Margot Eskens, Helmut Zacharias and Hildegard Knef on their recordings and has released many records under his own name. As a member of the Bert Kaempfert Orchestra, the excellent guitar player made his own mark on the Kaempfert sound from the late 1950s with the typical'Knackbass'. Customer evaluation for "Günter Märtens trifft Ladi Geisler - Anekdoten eines Gitarrenspielers (CD)"